Your friend is starting something new i.e. 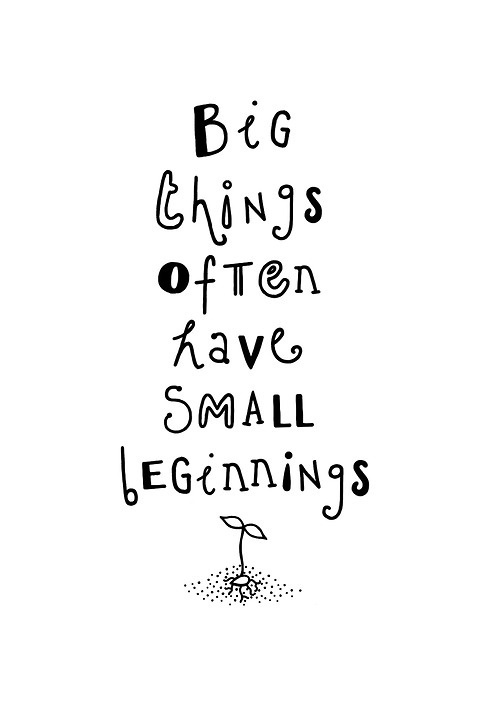 his/her own small business and you want to wish that person with some inspirational or motivating words or you are looking for some inspirational and motivating small business quotes for yourself to feel inspired and motivated. Now you don't need to look out for such quotes any more. As here I have compiled down some inspiring small business quotes. Just hope you like the quote compilation and feel motivated after going through it. The best use of life is to spend it on something that outlasts it. 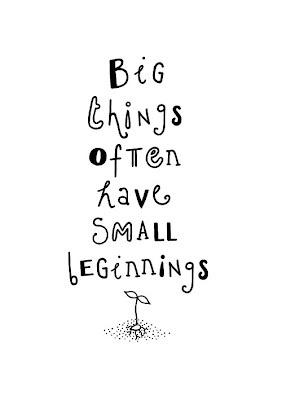 Big things often have small beginings. You are never too old to set another goal or deam a dream. Cream always rises to the top...so do good leaders. If you work really hard and you're kind. Amazing things will happen. Don't be afraid of fail. Be afraid not to try. I never said it would be easy. Giving up is easy. If Plan A didn't work. The alphabet has 25 more letters! Many small businesses are doomed from day one, not from competition or the economy, but from the ignorance of their owners . . . their destiny is already decided because they have no idea how a business should be operated.